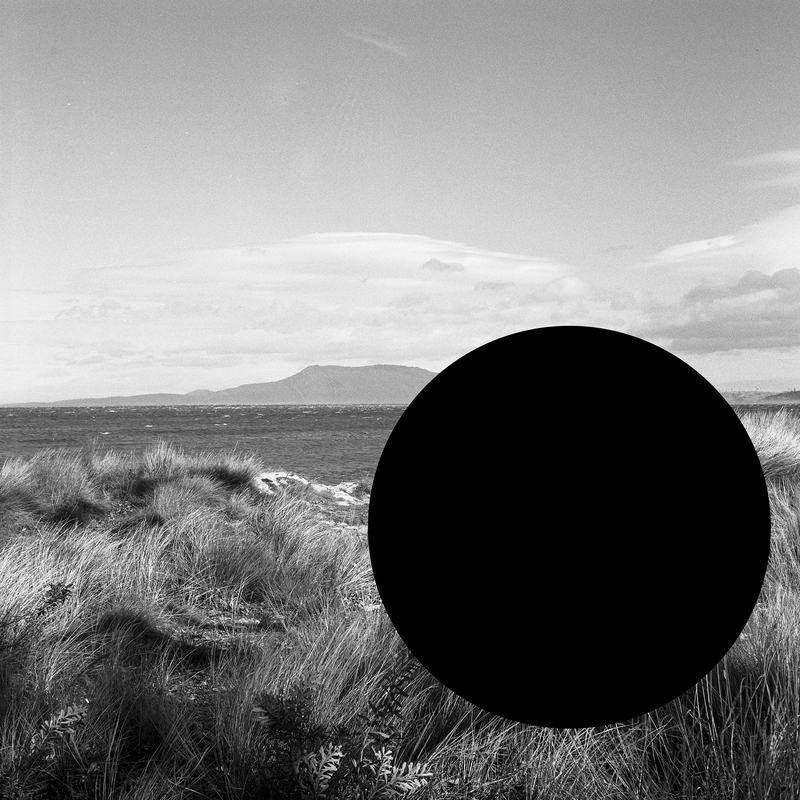 (Deleted scenes) From an untouched landscape #7, 2013, inkjet print on hahnemuhle paper with hole removed to a black velvet void, 500 x 500mm. Courtesy the artist and GAGPROJECTS. Void explores the multiple ways in which artists visually articulate the unknown as space, time and landscape. The work of the included aritsts does not simply define the void as presence and comparative absence, but rather they utilise form to represent the formless. The void is a multifaceted concept that brings together contemporary Aboriginal artistic practice from across the country. Curated by Emily McDaniel, the exhibition will feature existing works across the mediums of drawing, painting, sculpture, ceramics, textiles and photography by eminent artists such as Pepai Jangala Carroll, Jonathan Jones, Mabel Juli, Shirley MacNamara, Archie Moore, Rerrikirrwanggur Mununggurr, Lena Nyadbi, Kathy Ramsay, Rammey Ramsay, Thancoupie, James Tylor, Wukun Wanambi and Vicki West. Educational and public programming is a key feature of the exhibition and tour drawing on resources and research produced through the Jumbunna Institute for Indigenous Education and Research at UTS, in conjunction with the exhibition’s curator. Emily McDaniel is an independent curator, writer and educator from the Kalari Clan of the Wiradjuri nation in central New South Wales. In 2017 she joined Australia’s team for the Venice Biennale as Aboriginal Emerging Curator. Her recent exhibitions include Walan Yinaagirbang | Strong Women at Firstdraft Gallery, Dhuwi at Australian Design Centre and Wala-gaay for Artlands 2016. In 2015 she curated the first public art commission for the Barangaroo precinct. Formerly, she was the Assistant Curator for the 18th Biennale of Sydney. Emily has also held numerous public programs and education roles at the Art Gallery of NSW, Museum of Contemporary Art and Object Gallery, with particular emphasis on outreach, access and Indigenous programs. She most recently was the Lead Artist Educator, Aboriginal and Torres Strait Islander Art, at the MCA. Emily holds a BA Communications (Media Arts and Production), University of Technology Sydney. An exhibition curated by Emily McDaniel, in conjunction with UTS Gallery and Bathurst Regional Art Gallery, presented nationally by Museums & Galleries of NSW.